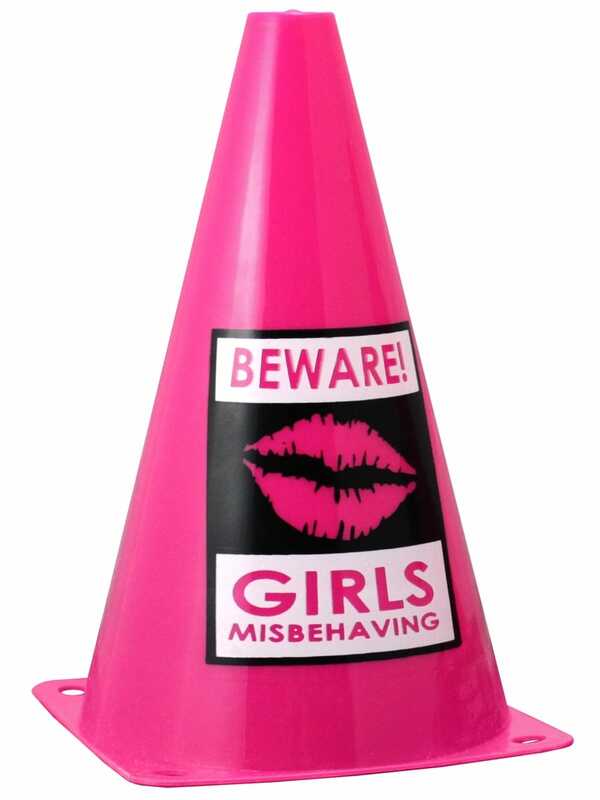 Showing our 3 Girls Misbehaving Warning Cones Pink Pack Of 2 reviews with an average rating of Very Good. Would you like to write a review? Great product. A little smaller than i thought.but the sizes were in the description. My fault i should've got a measuring tape and checked. But still good value for money.worth buying. These are small cones, great part of a good hen party. This was smaller than expected when i pulled them out my delivery bag.. Probably no fault but my own, as i didn't really spend that much time looking at the size info/spec. Defo could be bigger for the money..